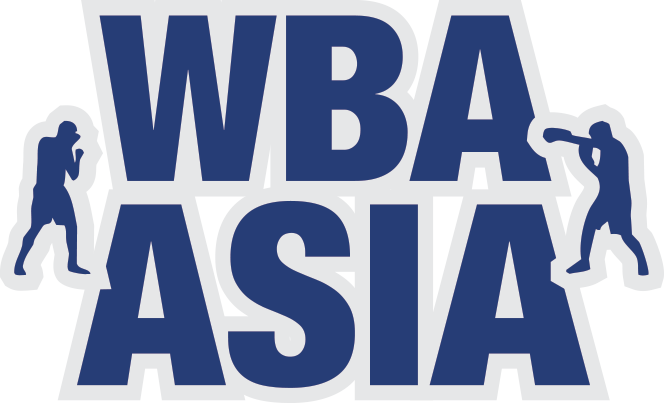 WBA ASIA motto is "the best nexus to the world". 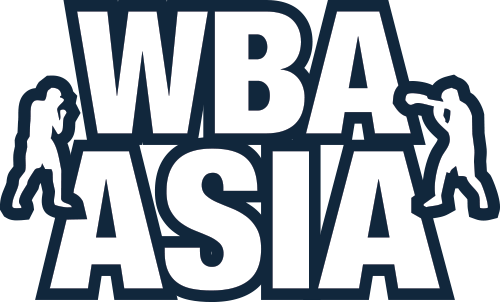 WBA is the oldest and the original world boxing governance body which has the most valuable name of boxing. 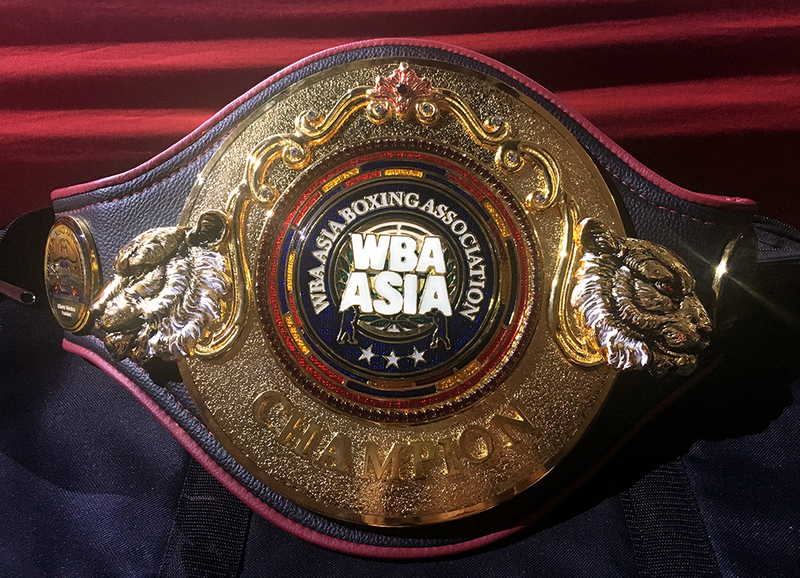 We, as an official regional body of WBA, must dedicate the development of boxing in our region and try to do our best to develop new boxing market as well as new potential boxers. Our ultimate goal is the best nexus to the world for our champions.